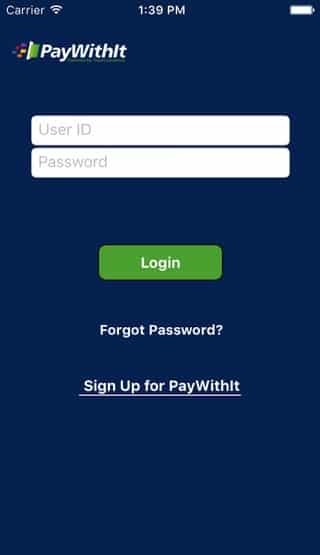 This app is secure mobile payment acceptance solution and we have developed it for merchants who would like to accept credit cards payment, signature debit, and ACH payments. This payment app is designed for Emergency rooms, caterers, transit authority, charities, and outdoor vendors. 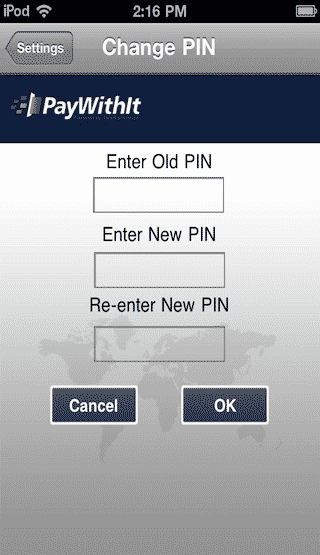 This app allows merchants to securely and wirelessly capture payments via encrypted card swipe or manual entry. We have designed and developed iOS and Android app for our client. This app is integrated to work with TrustCommerce® Payment Gateway Account. Merchant can login and signup with their TrustCommerce account. Merchant can recover their forget passwords. Merchant can insert IDTech Audio Jack Card Reader into the mobile app and allow their customers to swipe the credit card. 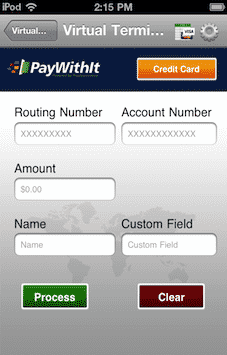 This app is integrated with Payment gateway to process credit cards and ACH transaction. Merchant can ask customers to digitally sign to confirm the transaction amount to get the receipt. 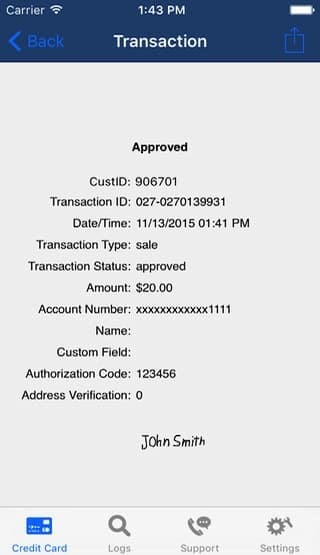 Merchant can check payment approval and transaction summary. This app is integrated with security encryption like TDES, AES, PADSS to store the information locally and also to transfer over the network. Merchant can email the transaction receipt to customer. 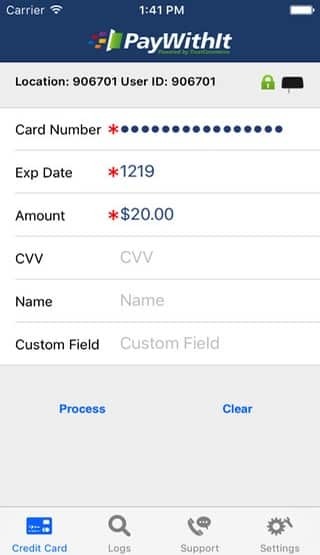 App allows merchants to view, void, refund transactions. In this project, client wanted to develop a secure and flexible payment accepting solutions for merchants who wants to collect payment quickly in trade shows, charity events, and any other outdoors. We have integrated IDTech Audio Jack Card Reader to swipe credit cards and also ACH payment processing. 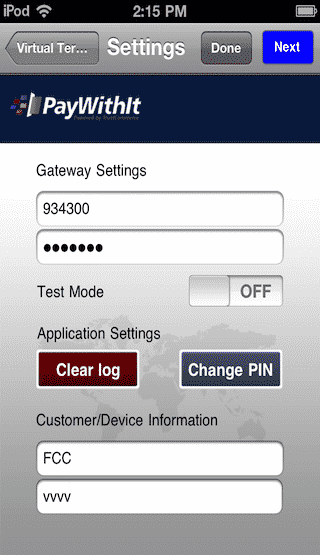 We have also integrated security encryptions to securely capture card details and send to gateway. Payment App has features like Credit Card Payment Processing, Card Swiping, Receipt Emailing, Capabilities.